We put your business in one of our Local Business Directories near you, advertising your products and services locally and world wide at no cost. 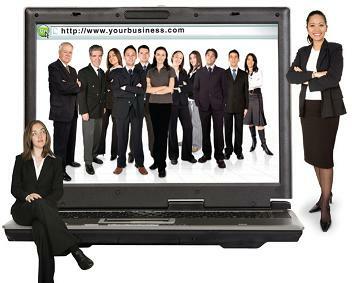 We market your business to the Internet community at over 60 top search engines and directories. Our focus is to give your business the very best exposure on the Internet.